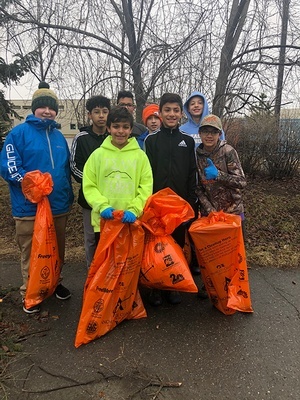 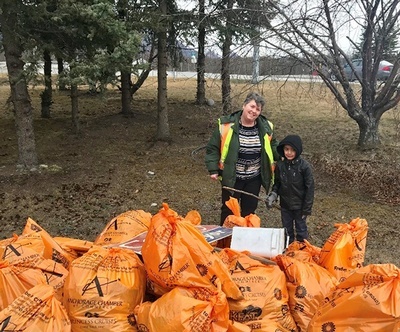 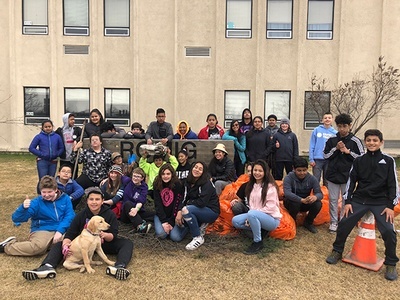 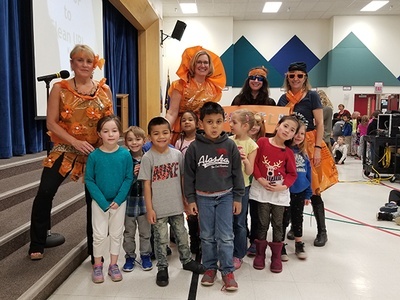 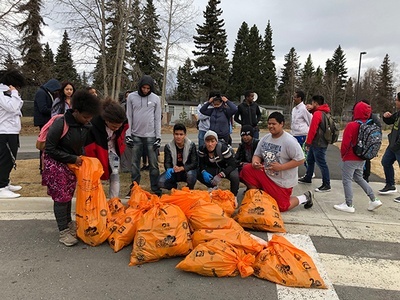 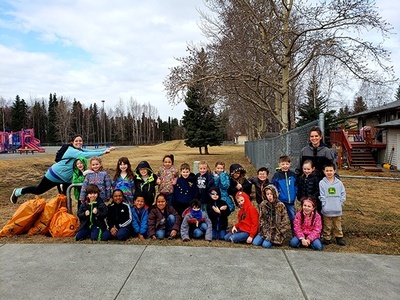 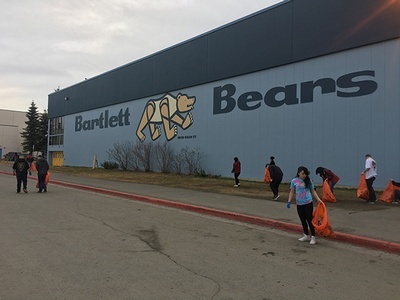 The Anchorage Chamber of Commerce's Super Sweeper program helps teach school-aged kids the value of a clean city and community service. 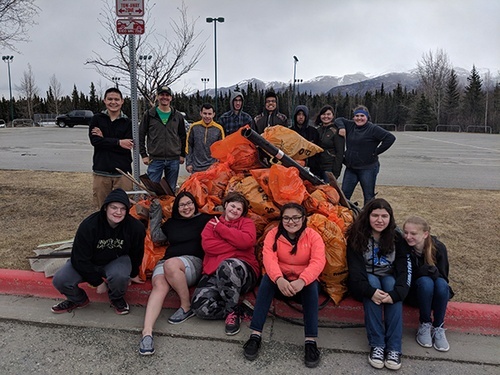 This program kicks off the Anchorage Chamber's Citywide Cleanup Week and motivates the rest of Anchorage to participate in Cleanup Week. 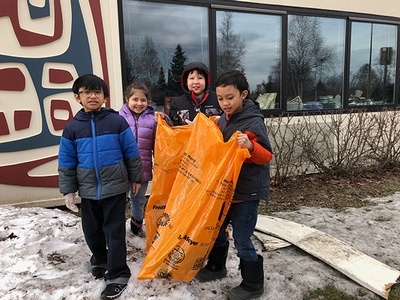 Starting at 10 A.M., parents assist their children in picking up trash around their schools and neighborhoods returning the full bags of trash to the school before 2 P.M.
Every student from each school who collects trash is eligible to win a $50 Fred Meyer gift card.